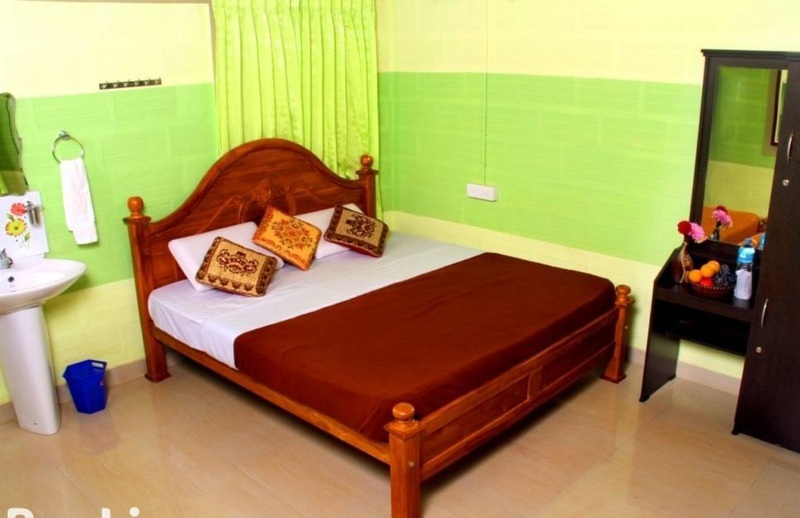 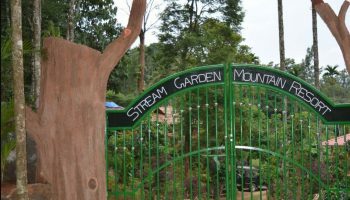 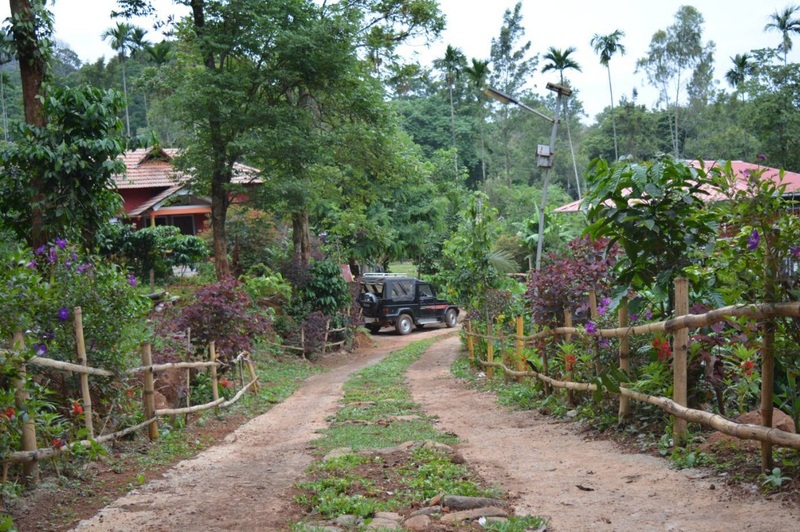 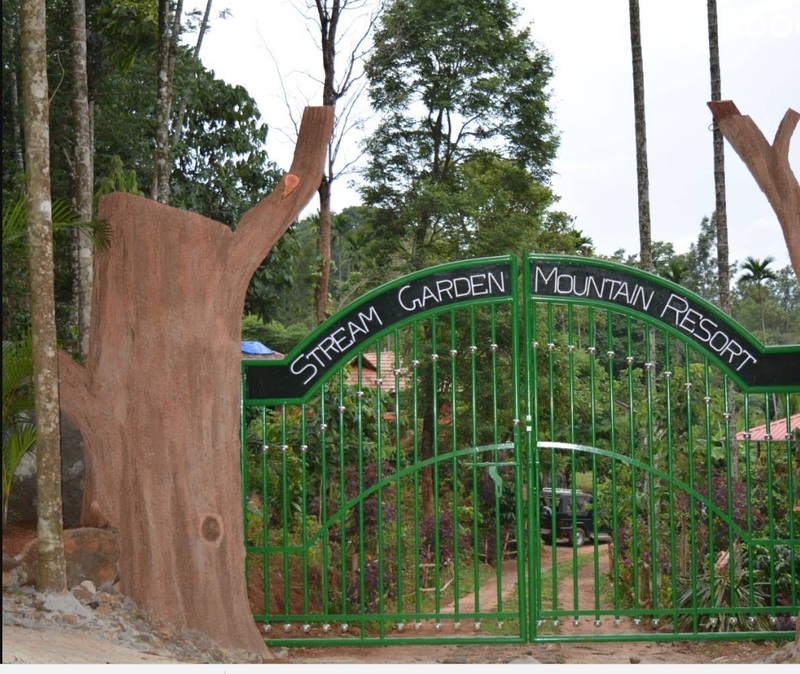 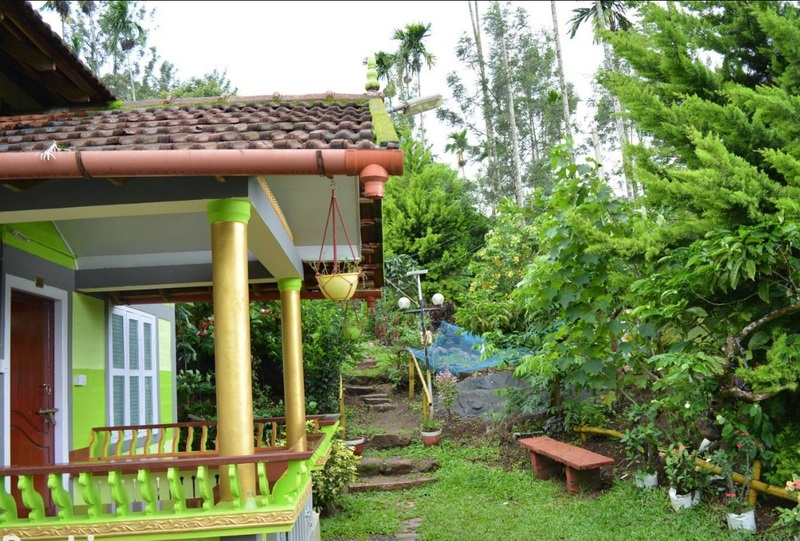 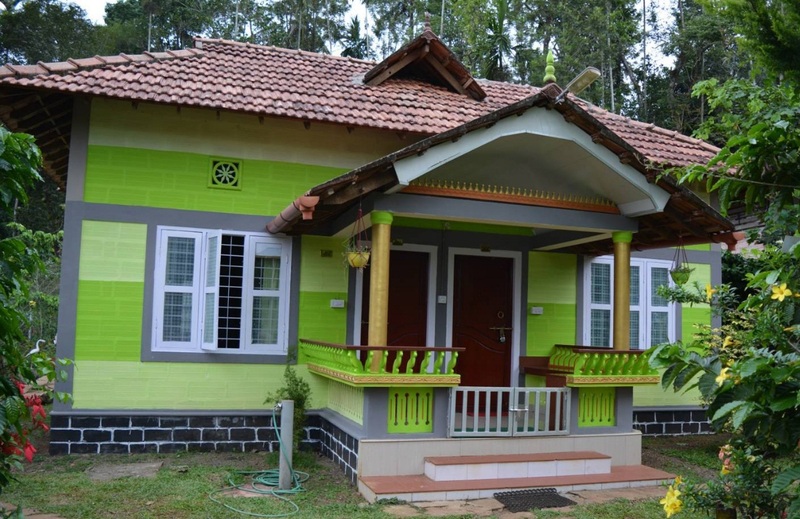 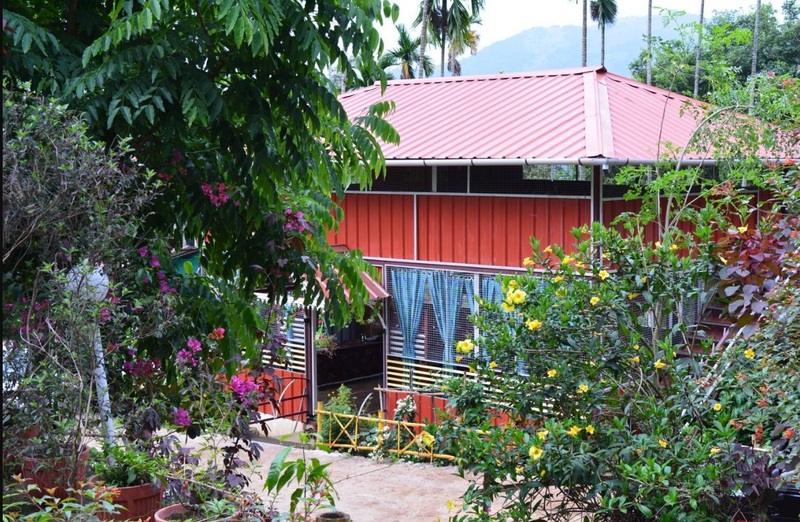 Stream Garden Mountain Resort is located at Chundale, Wayanad which has well-furnished cottages. 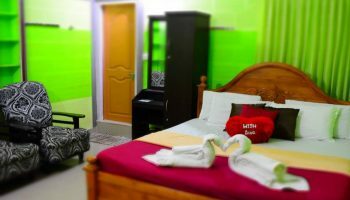 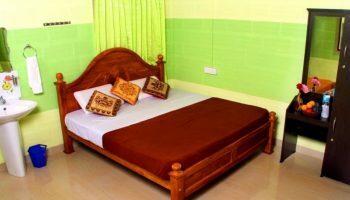 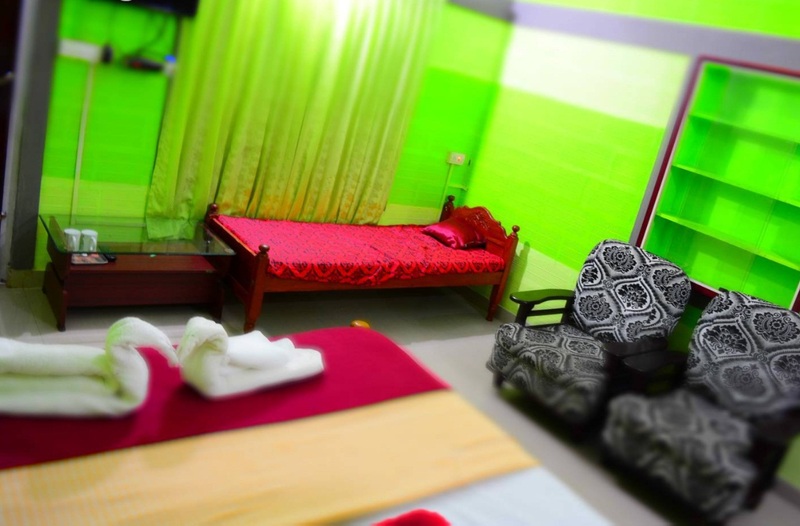 It provides modern facilities like AC and Non AC Rooms, Restaurant near cottage for veg and non-veg food, Self-cooking facility if required, Hot water facility, Power back up in each cottage, LCD TV in rooms, Sit Out, Accommodation facility for drivers on request. 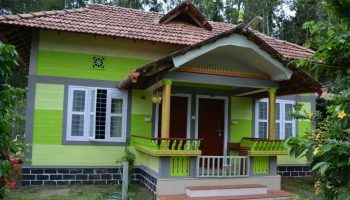 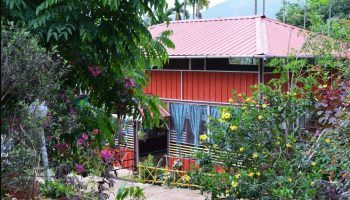 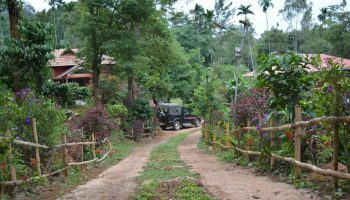 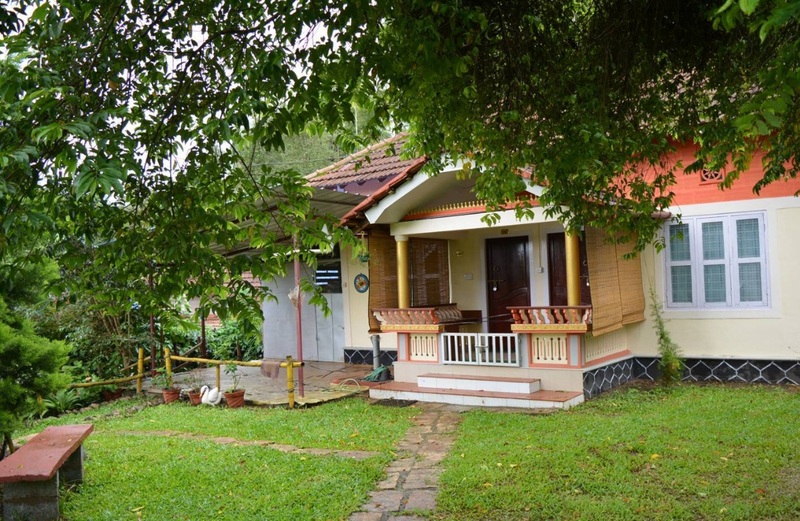 An ideal holiday destination in Wayanad with family and friends has a restaurant, children’s park, indoor/outdoor games, wildlife/bird watching, excursions & trekking facilities, nature walks, campfire, Ayurveda spa etc. 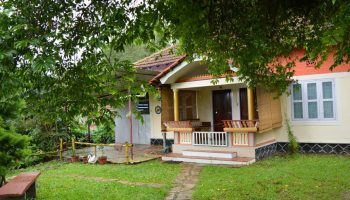 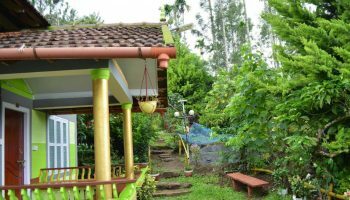 The cool breeze from the plantation with perfect natural settings of a jungle village makes Stream Garden among the best resorts in Wayanad to unwind and rewind.